Ad network website script is a fully featured ad server, ad network and advertising script. It provide advertisers and publishers panels. 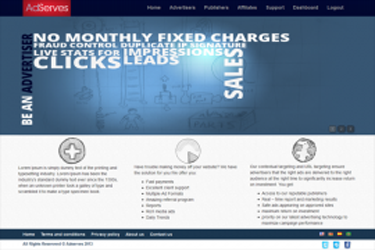 It is a complete ad serving software to run an advertising network website. You can bring advertiser and publisher panels together that gives you an advantage over current market ad serving scripts. It is completely custom developed based on unique technology.